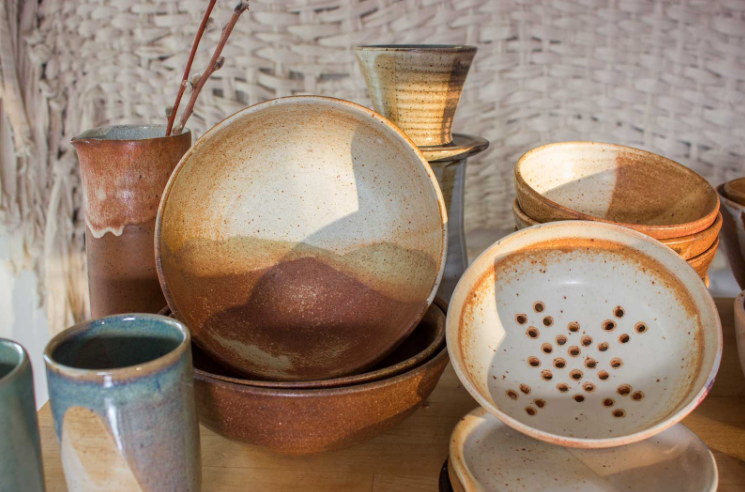 "It’s a well-curated craft, art, and design pop-up. It’s also a music fest, a wellness marketplace, and an organic food fair. But it goes beyond that. We’re building a community and, we hope, creating an unforgettable experience. 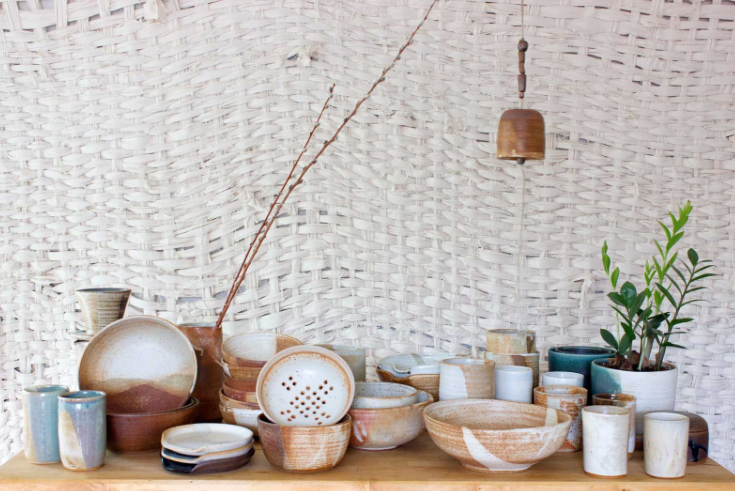 It’s a place for artisans to share their craft, where commerce is ethical and conscious. A place for like-minded people to gather, to inspire and be inspired. To find new ways to heal and expand. We like to think of it as a festival with deeper meaning. One with a connection to art and craft beyond consumerism. One with food that nourishes and music that resonates. One that speaks to a higher consciousness, and a more beautiful, insightful, deliberate way of living." 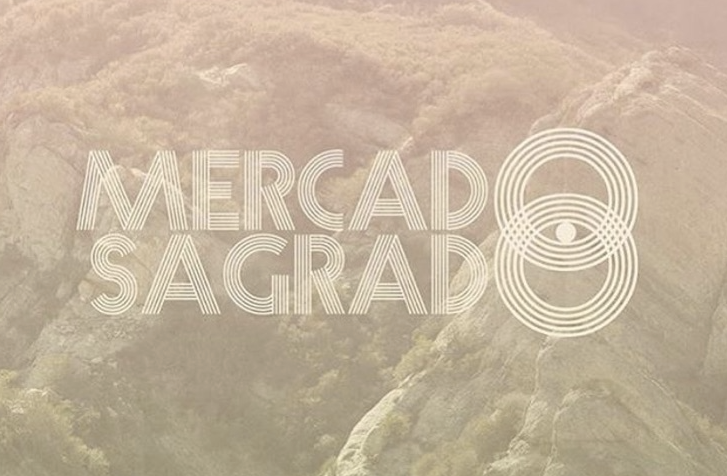 Visit http://mercado-sagrado.com/upcoming-fair for more info.